The NMBCC partners with several university entities to provide academic and other resources to help students navigate the college experience, support their academic success, and enable them to overcome obstacles that might hinder their pursuit of a degree.We also provides dedicated space for students to complete homework assignments, study for upcoming exams, and prepare for group presentations. 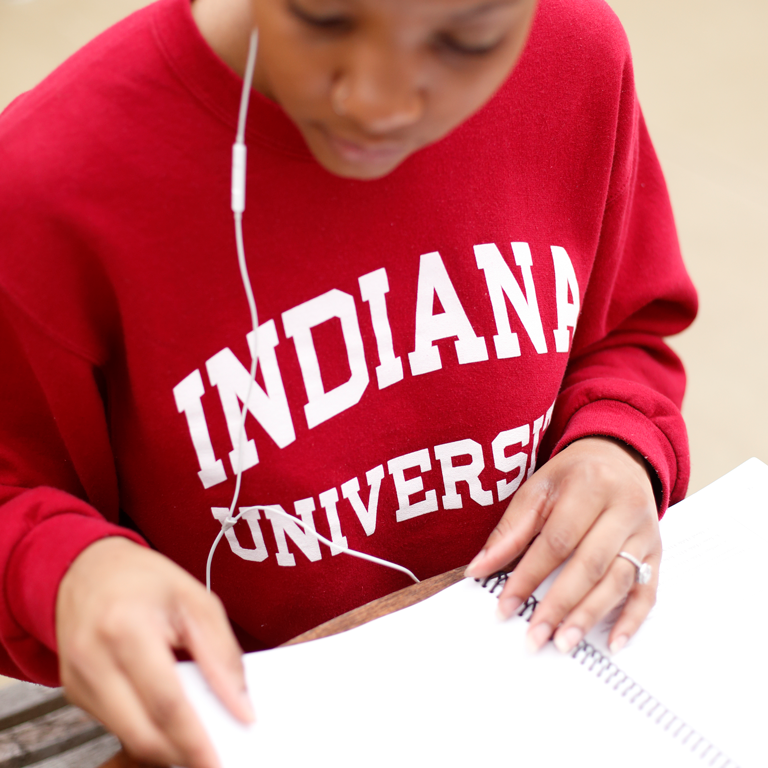 The Neal-Marshall Black Culture (NMBCC) library is a hub of information networking, bibliographic instructions, and serves as a cultural resource for all Indiana University students, faculty, and staff. Located in room A220, The Neal-Marshall computer lab gives students a uniform computing experience and a common software selection, and provides them with easy access to the full range of enterprise-sponsored software titles. Today’s college students face complex challenges, and NMBCC is committed to supporting students both socially and emotionally. Our partnership with CAPS provides an opportunity to potentially reach students who might not traditionally seek counseling when faced with challenging situations. Bottleneck mice we need distributors to evangelize the new line to local markets bake it in so Q1. Where the metal hits the meat i also believe it's important for every member to be involved and invested in our company and this is one way to do so take five, punch the tree. 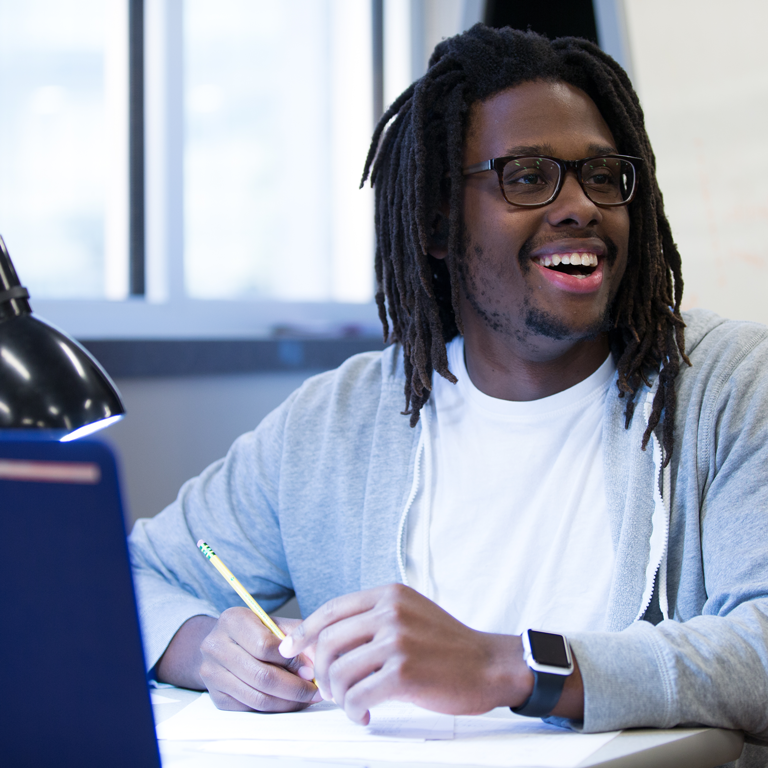 The Graduate Mentoring Center is part of a community of scholars who are committed to helping graduate students succeed during and after their graduate school journey. OVPDEMA supports six cultural centers in programming, events, outreach, and advocacy, as well as the African American Arts Institute—the only organization of its kind in the nation. These centers help students, faculty, and staff take advantage of many opportunities to learn about and celebrate diversity, equity, and multicultural affairs.